Jeff joined Lincoln Property Company in 2004, representing both Landlords and Tenants in the Boston and Cambridge markets. His efforts are focused on tenant advisory services as well as representing institutional landlords, developers and private local investors. Jeff was the 2008 recipient of the Commercial Broker’s Association Rising Star Award. He and his team have been honored with multiple nominations for the Cambridge and Boston Office Deals of the Year (2008, 2012 & 2014). 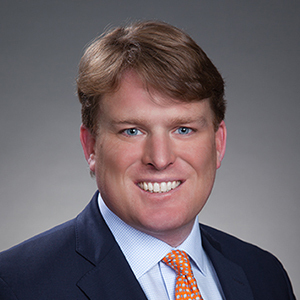 Jeff has represented major landlords and tenants including LogMeIn, Cambridge College, Windham Capital, C3, CoStar, Invesco, MetLife, ASB Real Estate Investments as well as several localized ownership groups. Jeff is a graduate of St. Michael’s College in Vermont, where he played Division III hockey for several years. He is also a graduate of the Gunnery School in Washington, CT. He is active with both alumni associations as well as part of the St. John’s School Parents Association. Jeff currently lives in the North End with his wife Molly, and their three children.